The holidays are fast approaching! Whether you’re hosting Thanksgiving dinner for the extended family or hosting overnight houseguests for the winter holidays, these furniture ideas from the interior design experts at Star Furniture can help you make your guests as cozy as possible. Hosting a dinner party doesn’t have to be stressful! Whether you’re hosting a small dinner party or a huge Thanksgiving meal, there are plenty of great ideas for how to spruce up your dining room before the holidays. Because choosing the right furniture can make all the difference, we’ve laid out some important dining room furniture ideas to consider. 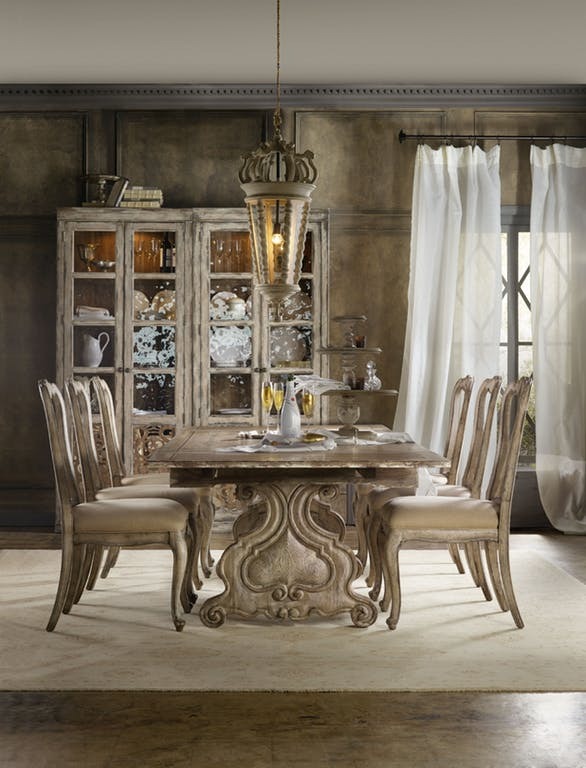 Dining room tables and chairs are probably the most important furniture for throwing the perfect dinner party. Some of our favorite dining room ideas for hosting include utilizing an expandable dining table for small spaces, opting for dining benches, which can help fit more people around the table, and having counter-height tables to keep everyone on the same level for socializing. 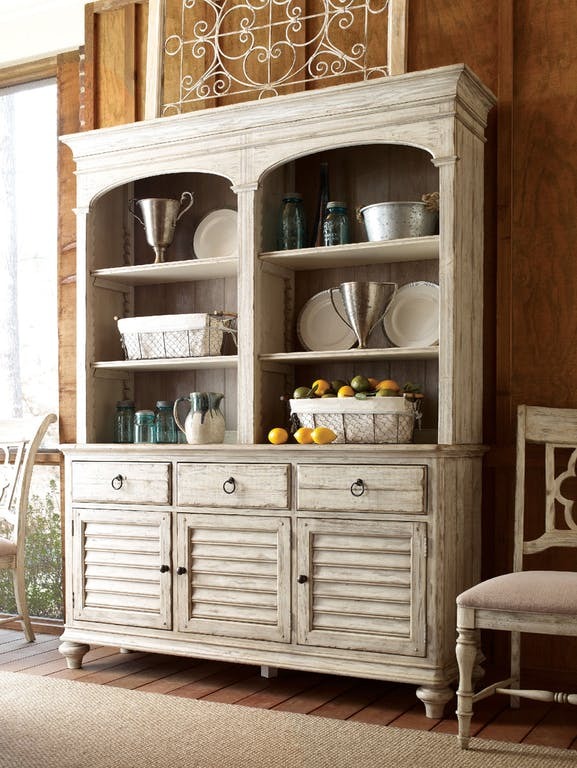 Dining room buffets and sideboards can be a great way to serve food, drinks, or desserts at a dinner party. In addition to clearing up extra space at the dining table and keeping people out of the busy kitchen, you can also set up your buffet and other furniture as serving stations to help direct the flow of traffic. One of our favorite dining room decorating ideas for dinner parties is placing holiday-specific decorations on the shelves of dining room hutches. A home cocktail bar and wine cabinet not only looks amazing, but it’s also super convenient for throwing dinner parties. Having a designated drink station means less foot traffic through the kitchen and a built-in storage area for cocktail mixers, wine bottles, wine glasses, and more. 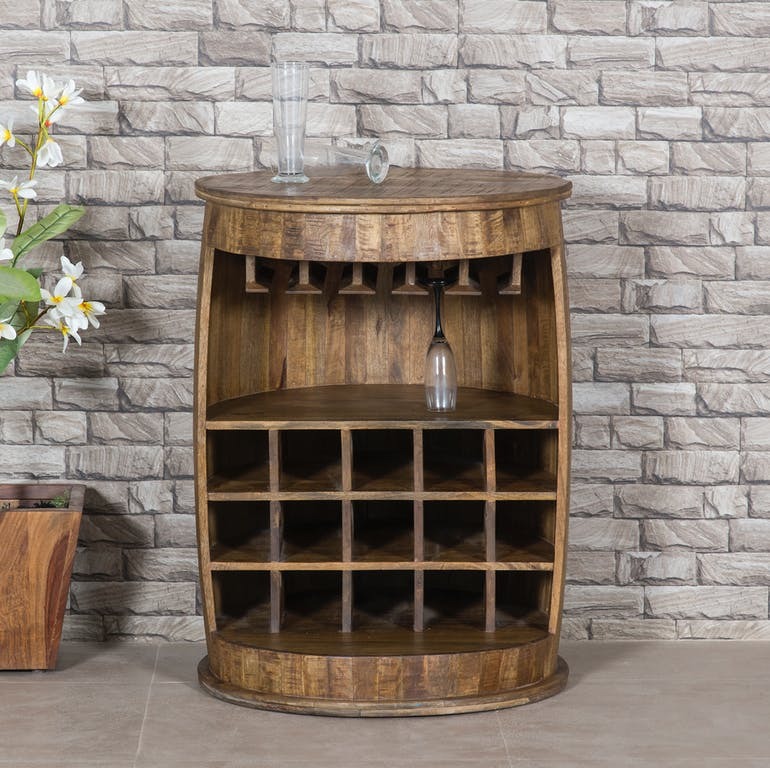 Be sure to only stock the bar cabinet with liquor and wine you’re okay with your guests drinking. You might also leave some space open for anyone who brings wine as a party favor. Whether you’re hosting a dinner party for 20 or something a bit smaller, kitchen islands can help provide the extra counter space you need to prepare a delicious meal for your guests. Some kitchen islands also serve as dining sets, so you’ll have extra space to seat any last-minute guests who show up unannounced. Be sure to take advantage of the extra storage and display space. 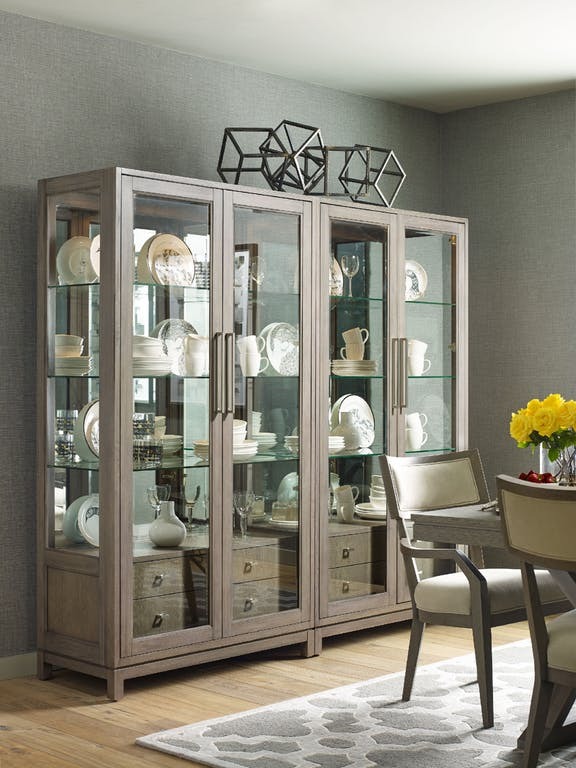 Many of our favorite dining room decorating ideas include taking advantage of china cabinets. In addition to storing decorative china, you can also tailor your china cabinet to the holiday season by displaying pumpkins, poinsettias, holiday decorations, photos, and more. Be sure to clean the glass in the display case before visitors arrive and keep anything truly valuable out of the reach of any children in attendance. Keep It Simple: The best dinner party menu contains recipes you’ve already perfected. Be Strategic with Menu Planning: When planning your dinner party menu, choose some dishes that can be made ahead of time. You’ll also need to pay attention to which appliances you’ll need when. Remember, you don’t want to spend the whole party in the kitchen, so don’t underestimate the time you’ll need to cook. Make it a Potluck: Wondering how to throw a holiday dinner party on a budget? Try a potluck! Pick a theme and ask people to bring an appetizer or dessert they love. Don’t Forget the Music: Make a fun holiday playlist for your dinner party, but make sure it isn’t so loud that guests can’t hear each other. Planning on entertaining guests during the holiday season? Trying out different living room layout ideas for the holidays can help create a space that is comfortable, festive, and easy to navigate. Use our free furniture arrangement tool to try different furniture arrangements without the hassle and check out the different types of furniture that can make your space perfect for entertaining. Sectional sofas are perfect for entertaining guests, since they automatically arrange people in such a way that they can easily speak to the people around them. The best part? Star Furniture has stylish sectional couches for every price range, so you can create a guest-friendly space without breaking the bank. Because loveseats are limited in size, you might not think they’d be great for entertaining guests. However, if arranged correctly, they create a cozy spot for guests to have more intimate conversations without isolating them from other partygoers. 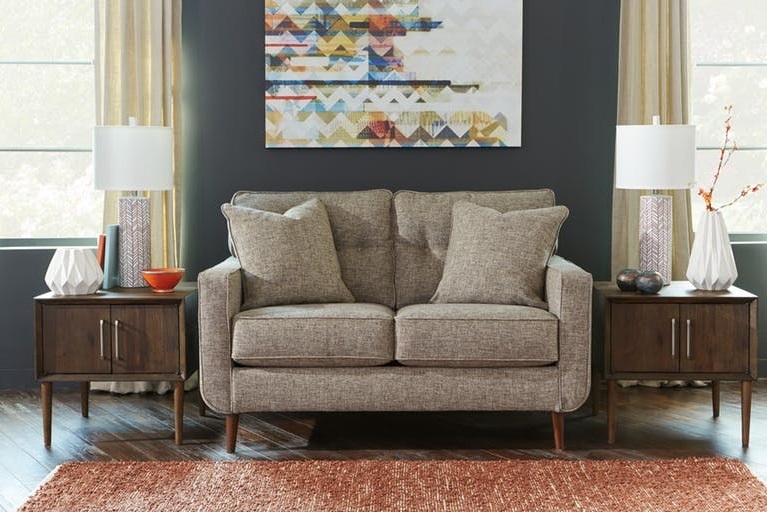 Consider your interior design style, your other seating options, and the shape of your living room to the find the best loveseat for your space. 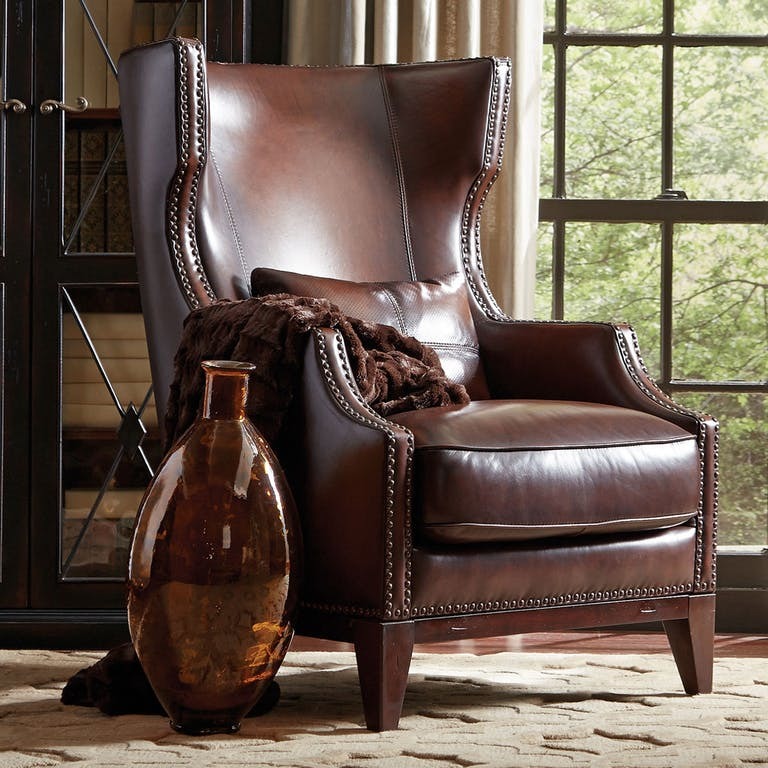 While some consider accent chairs to be more decorative than functional, having an accent chair in your living room can create a great space for guests to congregate in your living room. 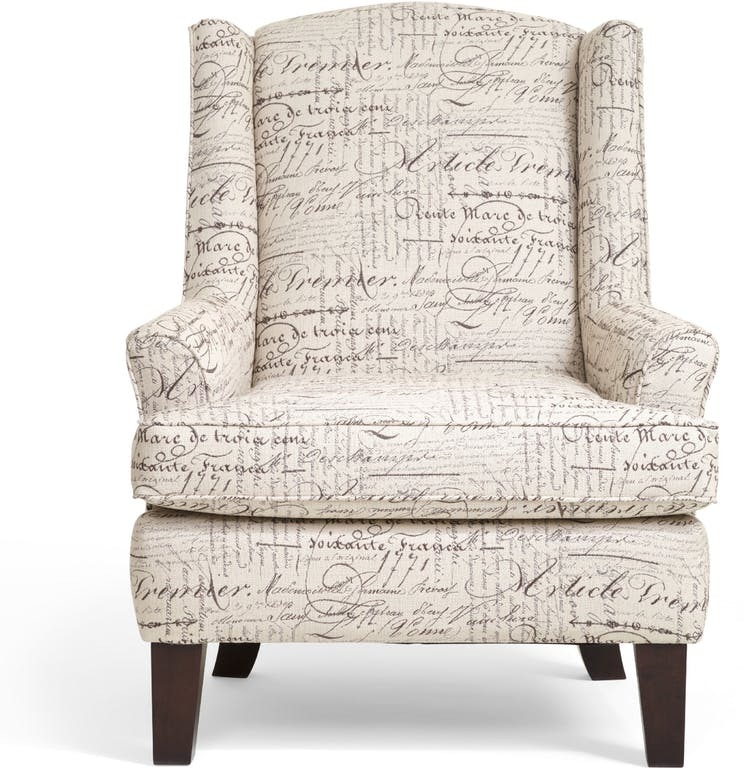 Many of our favorite home accent chairs are definite conversation starters, and because of their comfort, they’ll keep conversations going throughout the night. If you’re looking for tips on how to arrange furniture for a house party, some popular wisdom urges people to stow their coffee tables away, in order to create extra space. But depending on what types of guests you’re entertaining, it might make sense to leave out your coffee table, so people have somewhere to set their drinks, appetizers, etc. They can even make an impromptu kids’ table! 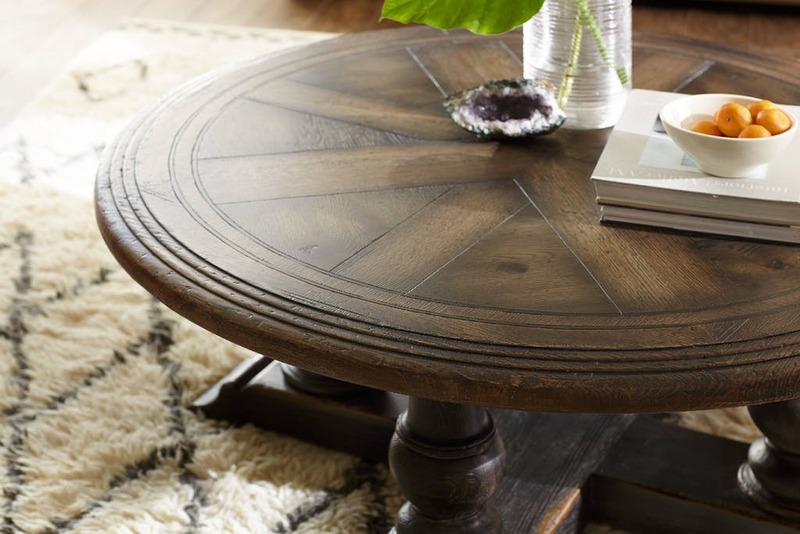 Browse our favorite coffee tables to see an array of styles and sizes, perfect for your living room. One of our favorite living room layout ideas is making use of end tables, which offer extra living room storage and allow guests to keep their hands free during the party. Plus, you can add some fun holiday decorations, showcase your favorite home décor, and control the lighting with table lamps. 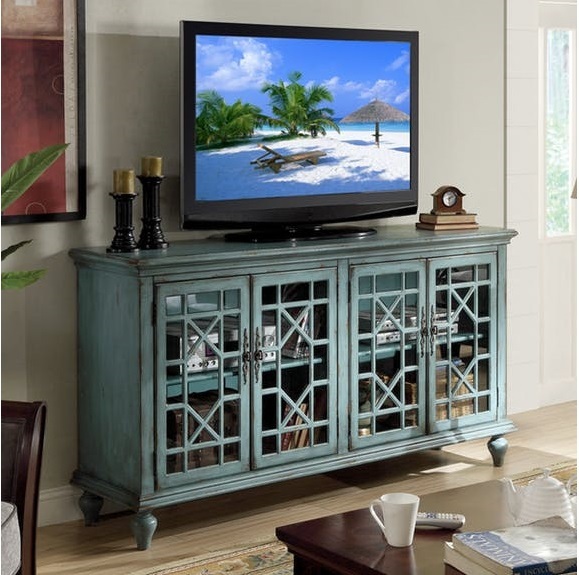 While you might not always want the TV on while entertaining guests, if you’re throwing a football game or Oscars party, having a great TV stand can help direct your guest’s attention. You’ll want to consider your interior design style, the size of your TV, and how much extra living room storage you need to find the perfect TV stand for your living room. Getting the lighting right can be so important when entertaining guests. Need to up your lighting game? 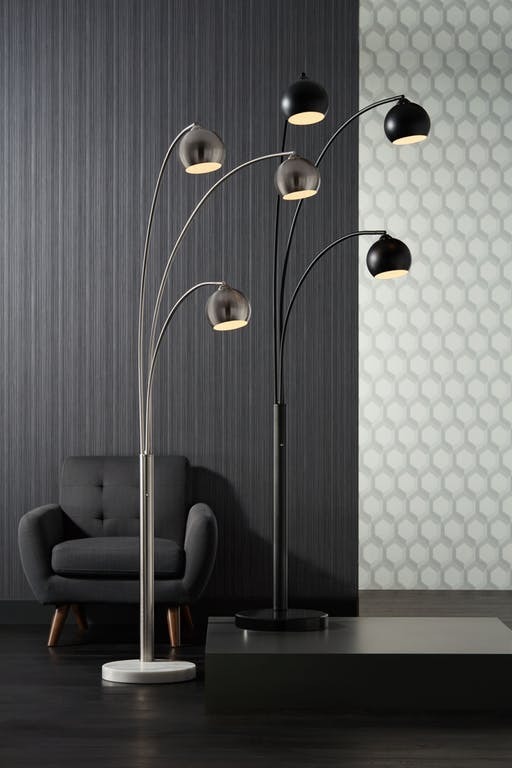 Check out our favorite table lamps, floor lamps, and ceiling fixtures to light up your living room. Need extra lighting in a pinch? Try hanging Christmas lights along the ceiling. Clear a Path: Be careful to arrange your furniture so guests have room to navigate without running into anything. Create Multiple Seating Areas: If you have a large living room, try to make more than one separate seating area. 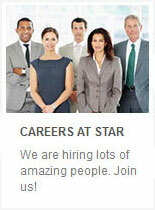 That way people can form smaller, more intimate groups and hear each other talking more easily. 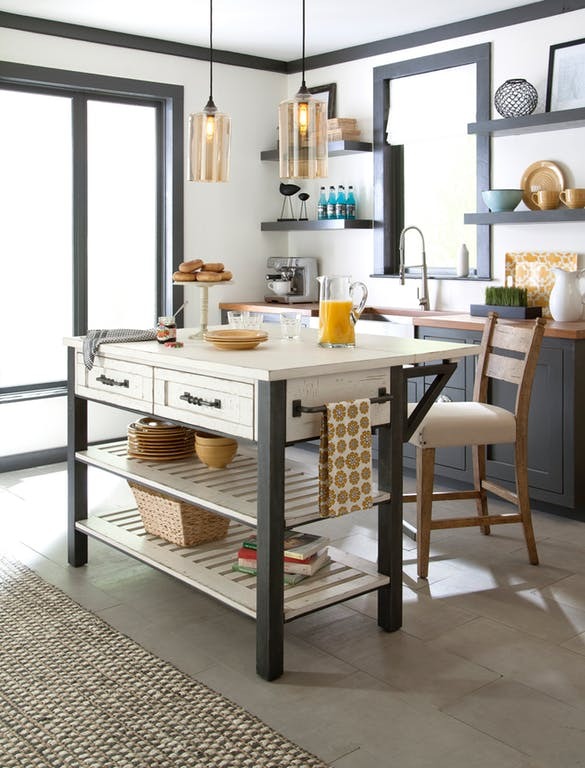 Repurpose Furniture: Take advantage of space by repurposing furniture as serving stations. How you arrange these stations will help regulate the flow of traffic. Remove Any Unnecessary Furniture: If you have a small living room, remove any unnecessary furniture so people have space to spread out. Setting up a guest room can be challenging. Whether you’re hosting family or friends, there are plenty of great ideas for how to upgrade your guest room this holiday season. 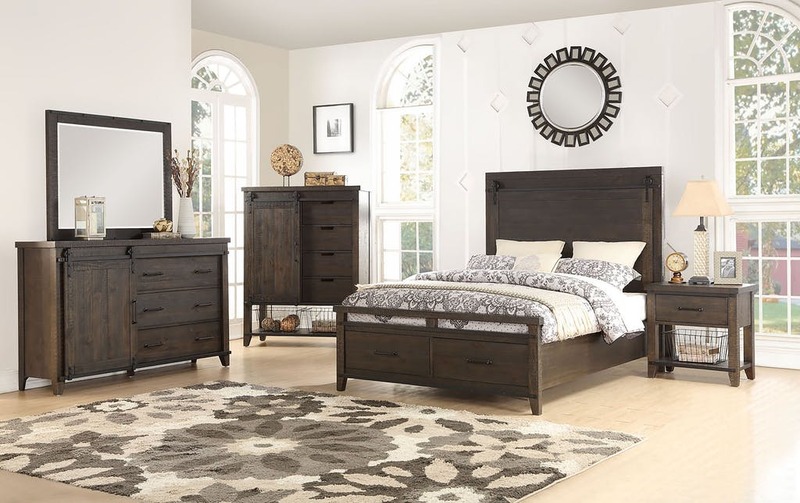 Choosing the right furniture can make all the difference, so we’ve included some of the best guest room furniture ideas to consider. When you think of a guest bedroom, the first thing that comes to mind is the bed. While the size of your guest bedroom is a major factor in choosing a bed, you’ll also want to consider the type of guests you tend to entertain. While full-size, queen-sized, and king-sized beds are best for couples, twin beds can be good when hosting children or single guests who might not want to share a bed. Daybeds also double as comfortable daytime seating if the guest wants to relax in their room. Because guest mattresses are often unused during most of the year, many people prioritize affordability over comfort. At Star Furniture, we have innerspring, memory foam, and hybrid mattresses to use in your guest bedroom, so you can save money and provide the most comfortable option for your guests. In fact, we offer free delivery when you add a $999 mattress to your order. 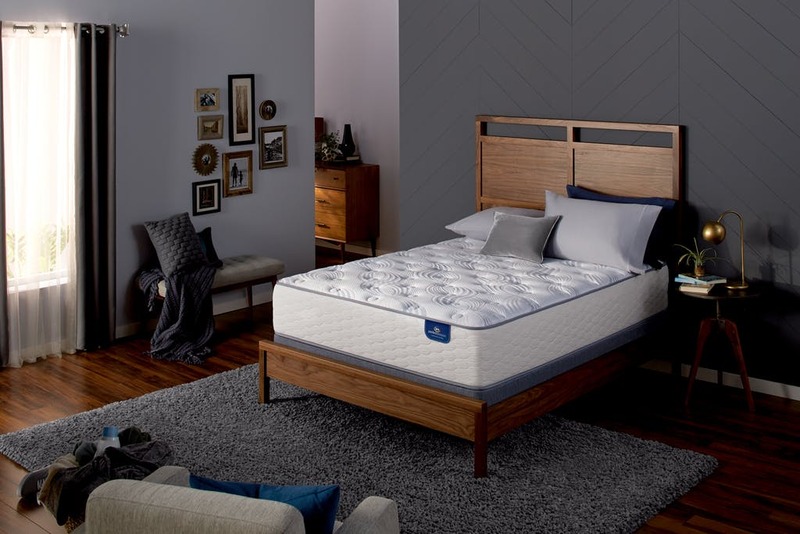 Plus, our mattress experts can help answer your toughest questions, like how to take care of a new mattress and which Tempur-Pedic mattress is right for you. The best way to help guests stay comfortable is to provide them with plenty of storage solutions. 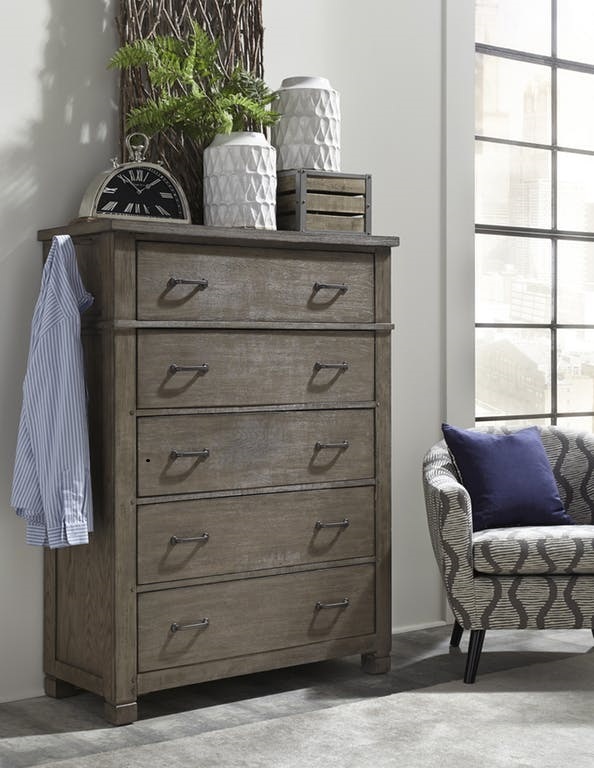 While dressers, chests, armoires, and closets are often the best options for helping guests keep their clothes organized during their visit, you can also provide hanging hooks, luggage racks, and other alternative guest room storage options. 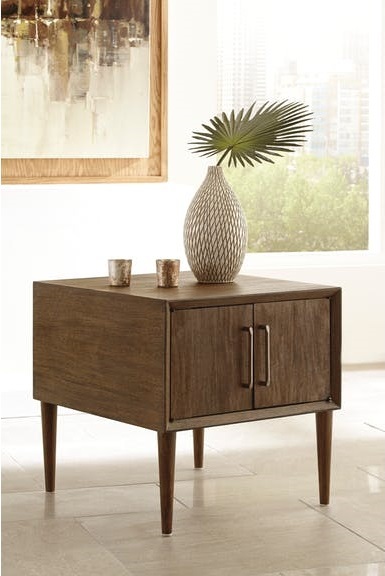 Nightstands with drawers can be very handy, as they also offer an extra surface for guests to place glasses, reading materials, cell phones, and other personal items. If you have a large guest room, adding additional seating options can really go the extra mile in making sure your guests are as comfortable as possible. Whether you decide to go with accent chairs, chaise lounges, or other seating options, your guest will appreciate having somewhere to escape for some alone time. Plus, that means more space and alone time for you, too! 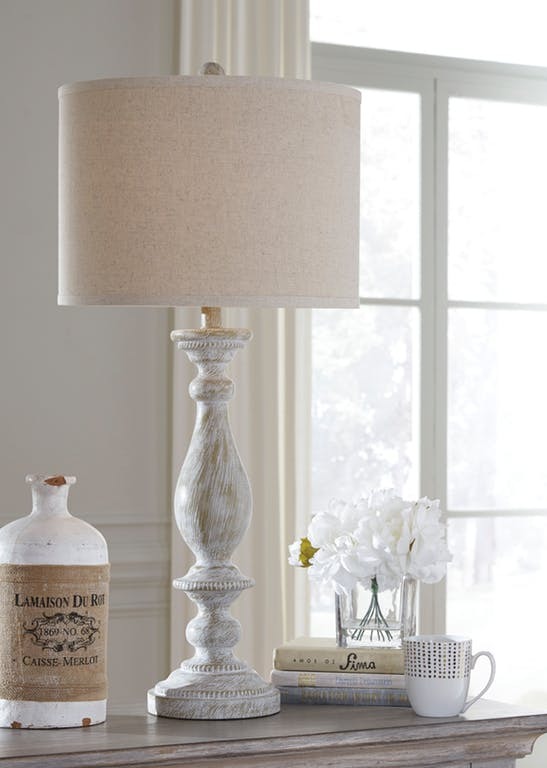 Table lamps and floor lamps are especially useful when decorating a guest room. Not only do they increase the lighting in the room, which creates a warm, homey feeling, but they can also be more convenient for your guests. Rather than having to get out of bed to shut off the overhead lights, guests can use the table lamps to navigate around an unfamiliar room. Plus, if one guest would like to stay up late reading, their companion can still go to sleep without harsh overhead lighting. It can be hard to get ready in other people’s homes but furnishing your guest room with a desk or vanity can help give your guests the space they need to get ready in the morning. This can be especially helpful if you’re limited in how many bathrooms your house has, as it allows people to dry their hair or put on makeup outside of the shared bathrooms. Plus, when guests aren’t around, you can use the desk as a home office to get work done. 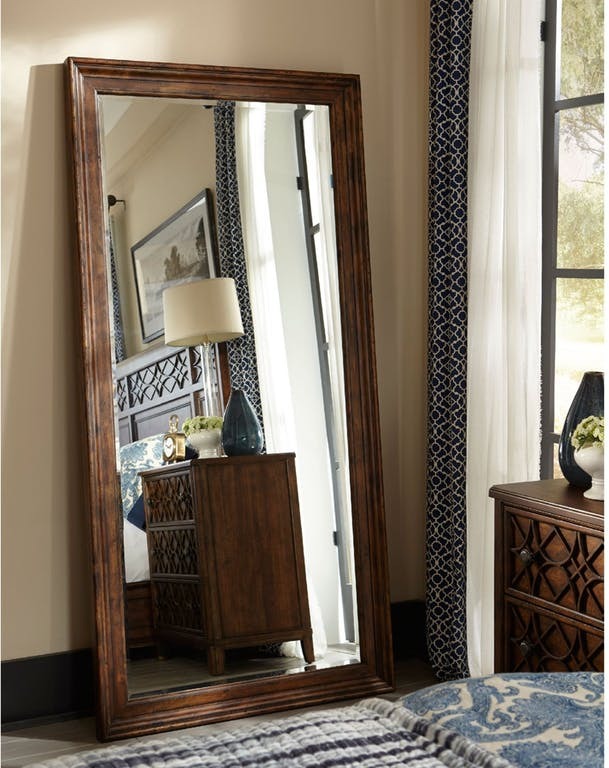 While often overlooked, having a guest room mirror makes all the difference. Even without a vanity, a full-length dressing mirror offers guests the opportunity to take in their full wardrobe, touch up make-up, put on jewelry, and more. Bed, Sofa, Air Mattress, etc. Dresser, Closet, Luggage Rack, Hanging Hooks, etc. Sheets, Blankets, Pillows, Towels, Washcloths, etc. Fresh Flowers, Reading Material, Mints, Pictures, etc. 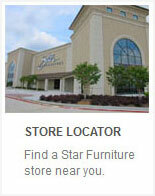 Whether you’re looking to upgrade your dining room, living room, or guest room, be sure to visit a Star Furniture store in Houston, San Antonio, Austin, or Bryan, Texas. We have everything you need!